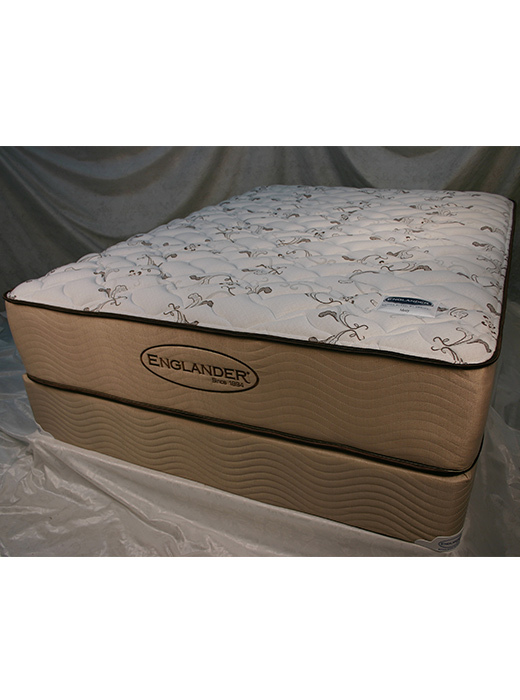 We cary the full line of Macy Englander mattresses. Sizes include Twin, Full, Queen, and King (KE) There are three versions Firm, Plush, and Pillow type available at the same price. 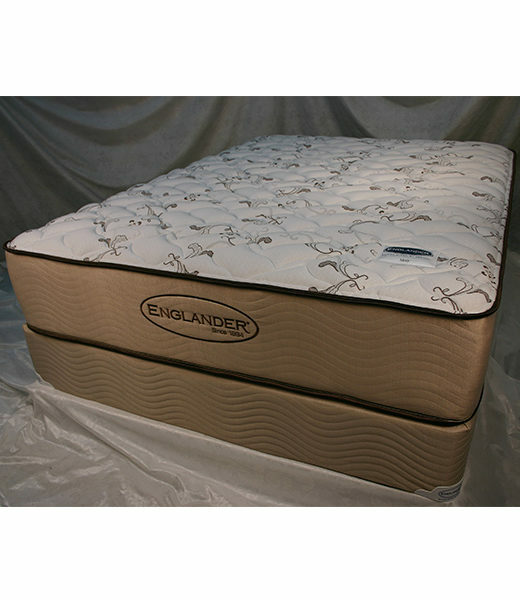 Matching foundation (box spring) also available but is not included.